This list is based on the number of USA Swimming athletes per population and the number of pool facilities. MarketMAPS has maps of every city in the US. If you can't find one on our site, we'll create it for you. 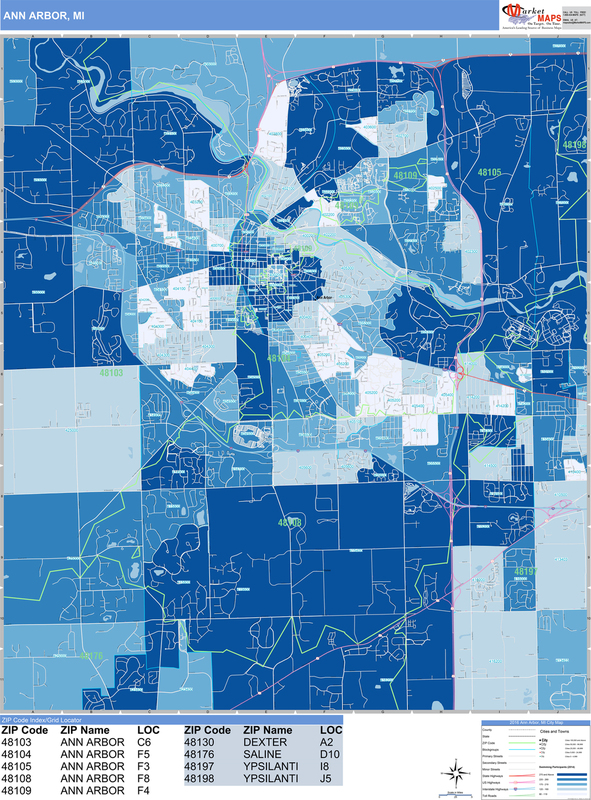 We can even add custom demographic data to your maps like consumer behavior, consumer expenditure, and income level, to fit your business needs. If you are a business owner selling swimming equipment, we can help you find consumers in your area who would likely buy swimwear. Consumer expenditure maps make excellent tools for enhancing your direct marketing, site selection and more.